I was not personally at last night’s concert in Tel Aviv (I was watching a replay of my beloved West Coast Eagles getting thrashed), but some of my best friends were (including Brian of London), and by all accounts it was incredible. 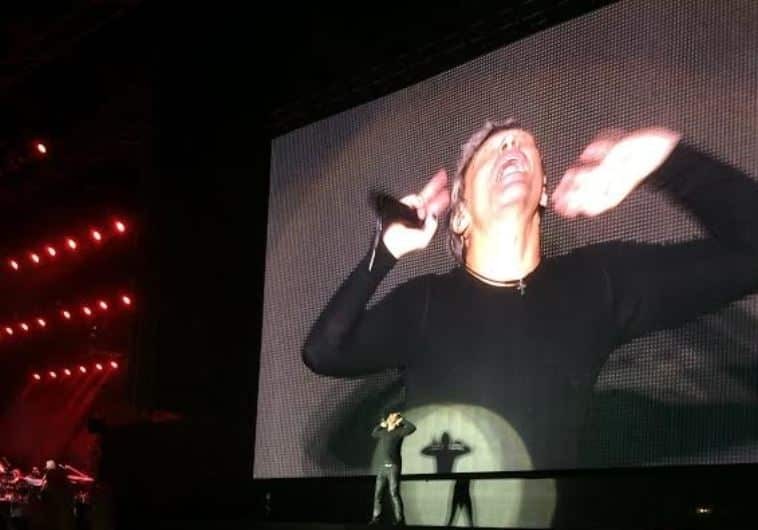 But more than that: Bon Jovi stood with Israel and gave us reasons to smile. Especially last night, when we really needed it. “We’re finally here. It took me long enough,” he said in the concert. 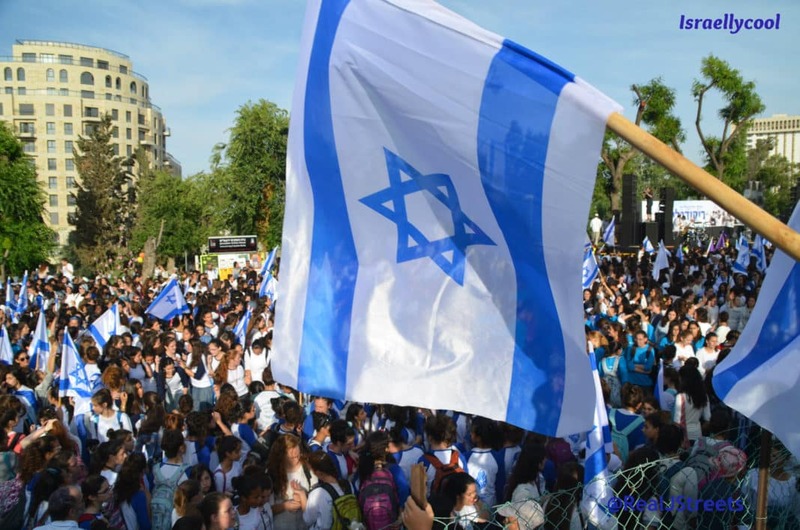 An unequivocal show of support for Israel. AND a huge f*** you to Roger Waters. Mensches. Now added to my list. Anyway, for those of you us who missed the concert, enjoy the following videos from it. Update: Some reactions from the show.